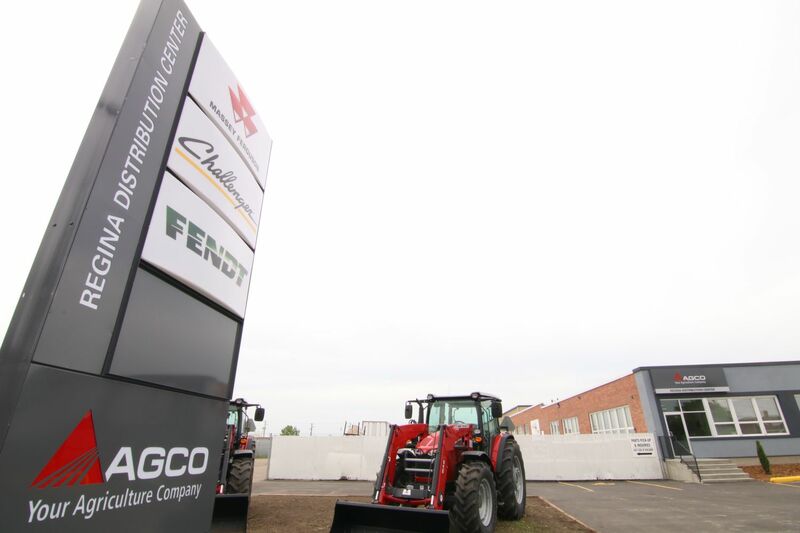 REGINA, Saskatchewan – AGCO Parts, a division of AGCO Corporation (NYSE:AGCO), a worldwide manufacturer and distributor of agricultural equipment, opened a 25,000-sq. 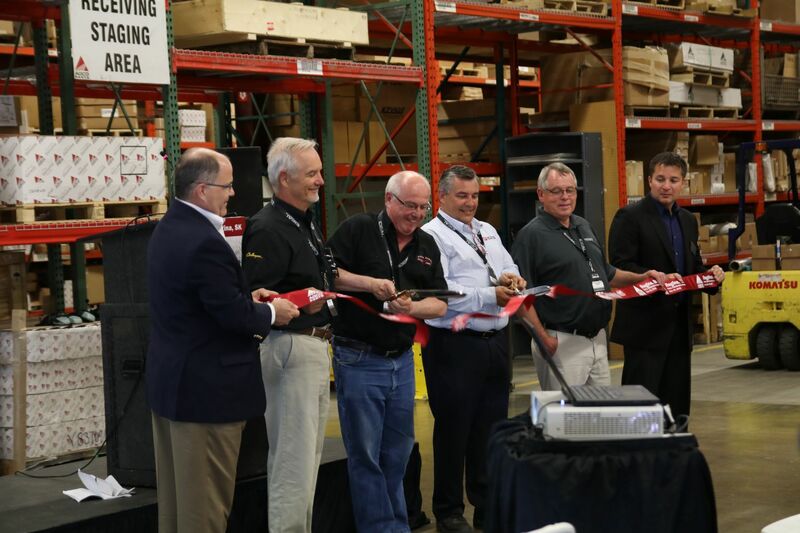 ft. expansion to the existing parts distribution centre (PDC) in Regina, Saskatchewan on June 19. 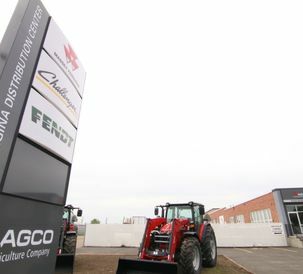 The Regina facility is the largest PDC by footprint and inventory value outside of the two North American master facilities located in Kansas City, Mo., and Batavia, Ill., and represents a significant investment in Western Canada by AGCO. 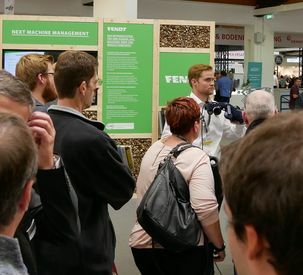 The Regina PDC also will house parts for the new Fendt® IDEALTM combine, the industry's first clean-sheet combine design in 30 years. Other product lines for which parts will be stocked include Massey Ferguson, Challenger®, and Fendt®. There will be weekend service during peak seasons. 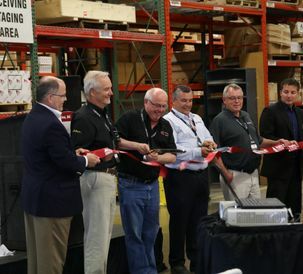 The Regina parts distribution centre was established in 1991 and AGCO Parts broke ground on the expansion in September 2017. 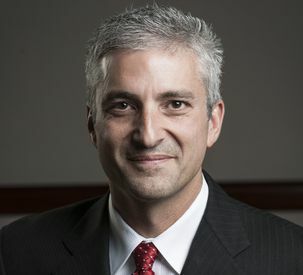 The facility currently employs eight full-time AGCO Parts staff and eight temporary staff with the potential to add additional employees. For more information about AGCO or to find a local dealer, visit www.agcocorp.com. For more information on AGCO parts, visit http://www.agcopartsandservice.com/na/en_US.html. ©2018 AGCO Corporation. Massey Ferguson is a worldwide brand of AGCO. Fendt is a registered trademarks of AGCO and IDEALTM is a trademark of AGCO. Challenger® is a registered trademark of Caterpillar Inc. and is used under license by AGCO.